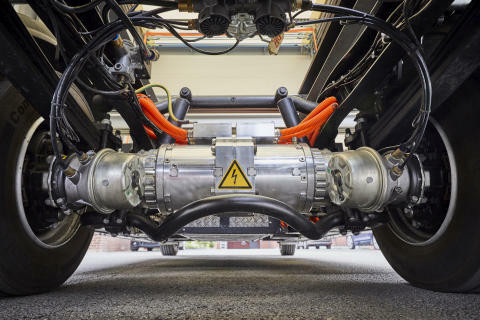 Converting existing vehicles to accommodate BPW’s electric drive axle, eTransport, paves the way for zero-emission logistics. 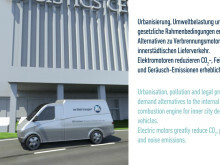 Vilshofen/Wiehl, 30.01.2018 --- The electrification of municipal and commercial utility vehicles is now gathering pace following today’s announcement by the Paul Group, a European leader in special-purpose vehicle construction, of a standard conversion package for the Mercedes-Benz Vario in collaboration with BPW Bergische Achsen KG. 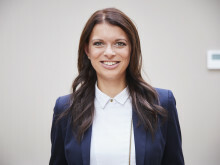 The company revealed its plans at a preview for local authorities in Vilshofen in Bavaria. The ingenious operation entails the complete removal of the conventional powertrain, consisting of the engine, transmission, differential etc.. 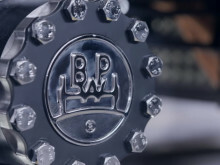 Propulsion is provided by a new type of electric axle supplied by the transport and running gear specialist BPW. The conversion does not give rise to a heavier vehicle because the elimination of the engine, transmission and emission control system compensates for the additional battery weight. In fact, electrification actually makes the vehicle more agile. Torque substantially increases, for example, and the wheels can be activated individually. In addition, active steering control for the rear axle reduces the turning circle. In view of its ruggedness and technical attributes, even after the official end of its production run the MB Vario remains one of the most popular platforms for the utility and special-purpose vehicles operated by local authorities, the police and armed forces, as well as numerous commercial enterprises. Its high payload, uncompromising reliability and large cab predestine the van for a variety of conversions. Special-purpose vehicles regularly have long service lives because they are operated only seasonally, and an electric successor to the MB Vario from the Mercedes stable is not currently in sight. Giving consideration to their operating profiles, moreover, municipal utility vehicles are ideal candidates for electrification. Many of them cover less than 100 km a day and are loaded at the same depot every evening. Headquartered in Vilshofen an der Donau in Lower Bavaria, Paul Nutzfahrzeuge GmbH ranks among the European leaders in special-purpose vehicle construction. In recent years this division of the Paul Group has emerged as an accomplished global player serving customers the world over. Every year its running gear experts carry out chassis conversions, axle modifications, frame extensions, and special configurations on as many as 1,000 commercial vehicles. Paul Nutzfahrzeuge GmbH currently employs around 150 people. 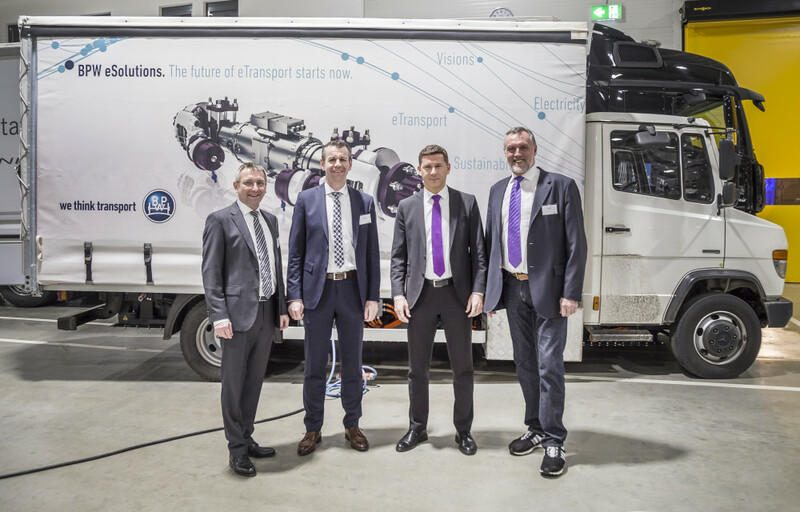 In Berlin on Friday BPW Group was presented with second prize for its electric axle drive eTransport in the GreenTec Awards, which rank among the world’s leading environmental innovation distinctions. The axle is targeted at electric urban delivery vehicles between 7.5 and 18 tonnes – a segment in which vigorous growth continues to be fuelled by online sales.